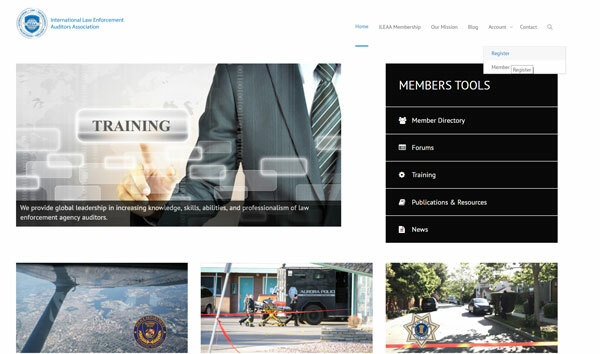 New users can register for a new account at https://ileaa.org/ileaa-membership/ or by clicking the link on the menu or on the home page to Account > Register. 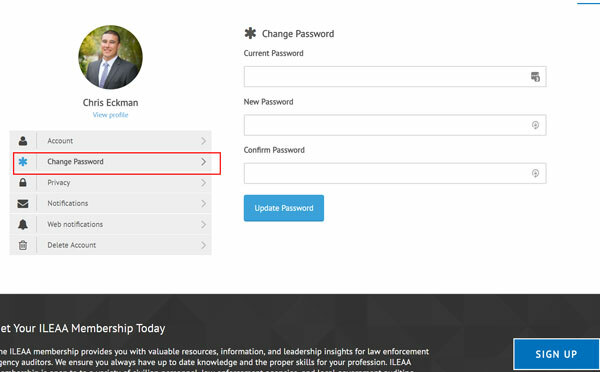 You can sign in using this link https://ileaa.org/login/ or clicking the link on the menu to Account > Login. We have completely overhauled the old system and moved onto a new platform. All of the data has been migrated over to a new platform, however you will need to use a new password to login. An email will be sent to your registered email with the link to login as well as your username and password. If you do not receive an email within the next few days, please email us at info@ileaa.org. 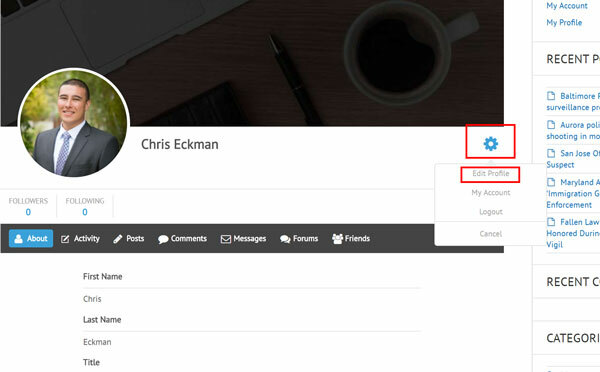 On the profile page you add your current title, current employer, and contact information. For a directory listing of all “Members”. 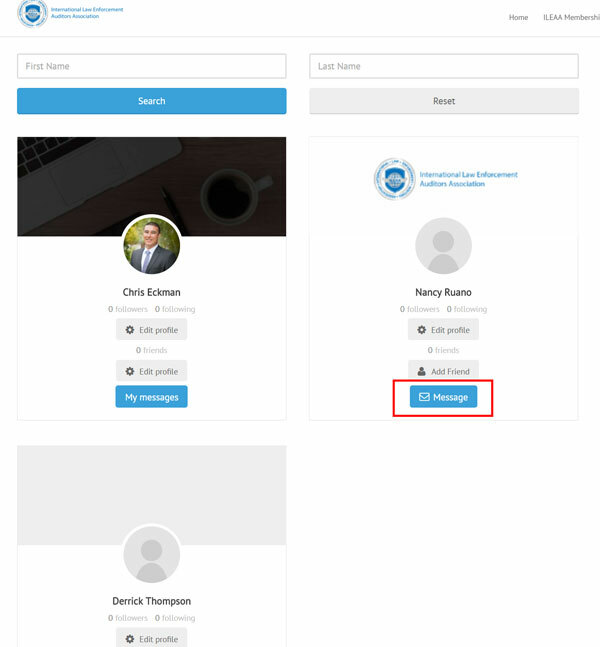 You can search and filter the directory using first name and last name. All directories are not publicly accessible, you must be a member of the website to access these areas. For additional assistance with the website you can contact us at info@ileaa.org.